What comes to mind when you think about visiting a Latin American country? Most people refer to it as the most interesting and fun destination in the world! This claim is not far from the truth. You will probably think about salsa dancing and friendly people just ready to have a nice time together. Well, that is partly what makes Latin America a great destination for your next holidays! Despite this rather selective or partial description of Latin America and its culture, there is a lot more to it. 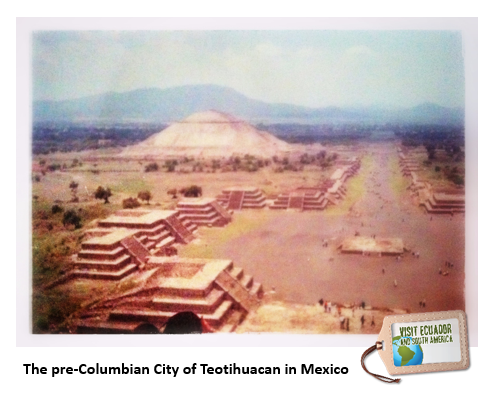 Latin America has a wealth of history, architectural sites, natural wonders for you to see. 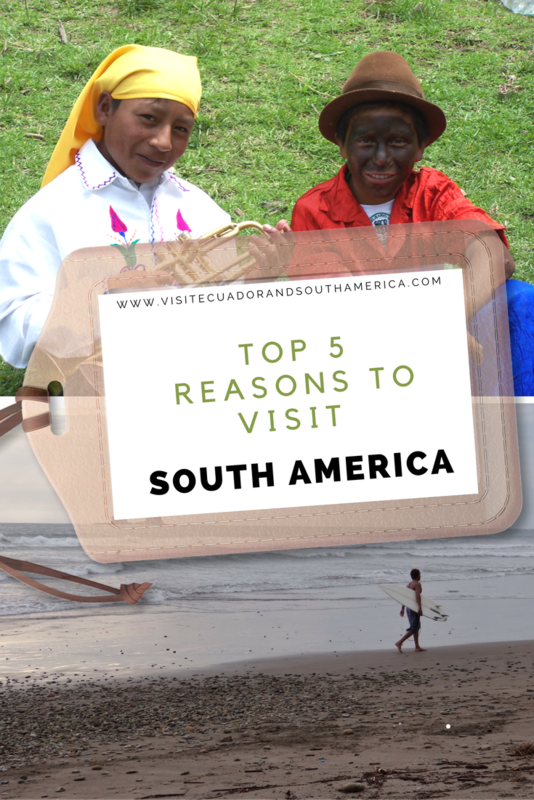 I will give you my top 5 reasons to visit South America, including Mexico. 1) A colorful and diverse destination. Latin America is home to great diversity, in culture and in geography. It is surrounded by the Pacific and Atlantic oceans, with the Andes cordillera full of dazzling landscapes made up of valleys and snow-capped volcanoes, allowing you to enjoy wonderful days at sun-bathed beaches or trek, climb and enjoy superb views along the longest mountain range on earth. The amazon rainforest with its lush green forests, wide diversity and exciting activities, will blow you away! 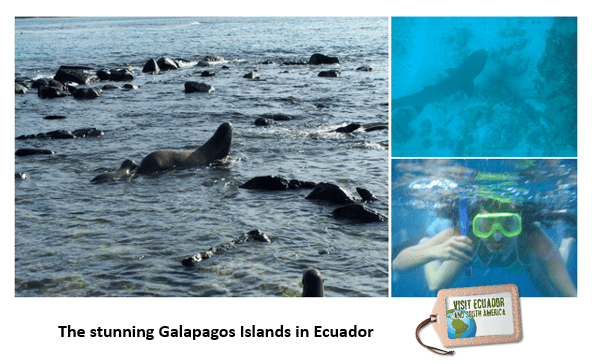 The Galapagos Islands known for their unmatched flora and fauna, as well as for being Charles Darwin´s laboratory of evolution, which inspired his famous Theory of Evolution by natural selection. 2) A great destination for history buffs. The history of Latin America spans many civilizations, with all the native cultures colonized by Spaniards and Portuguese in the 15th century resulting in the blend of latin and indigenous cultures you find today. This destination attracts lots of travelers from all over the world year-round due to all the stories of exploration, and its varied ancient ruins such as the ones dating back to the Inca empire, You can visit Machu Picchu in Peru and Ingapirca in Ecuador, as well as all the cities with architecture of colonial legacy such as world cultural cities Cuenca and Quito in Ecuador, and Cartagena in Colombia, to name a few. With such special geography and diversity, Latin America offers some unique sites to visit. 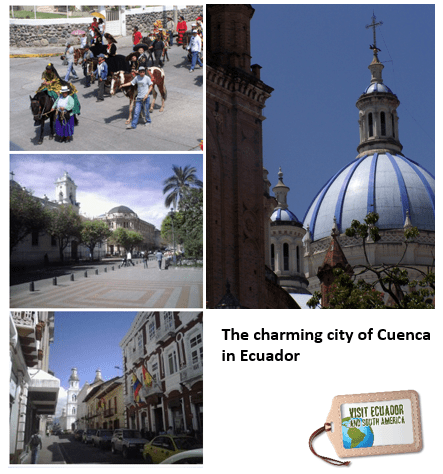 You can explore the Amazon rainforest, have a close encounter with endemic species in the Galapagos Islands, get mesmerized by the flora and fauna of the Iguazú falls, taste mouth-watering top-class food in Lima, visit the most impressive legacy of the Inca empire, Machu Picchu, and cities with gorgeous well-preserved colonial architecture. 5) Last but not least, meet friendly and warm people. Most touristic places will have English-speaking staff – and there are many schools that teach English, though levels might vary – odds of meeting people speaking it and being able to communicate are higher in touristic places and bigger cities. Then, you will also meet many people who do not speak it at all. Despite maybe know knowing a word of English, Latin Americans will try their best to help you, be your friends and serve you in the best possible way. Just ask, and you will get at least a friendly smile back! Looking for a continent that offers you a wide range of fun activities? How about learning to dance salsa, exploring the Amazon rainforest or resting under a palm tree on warm sun-bathed beaches, drinking a mojito? Look no further! South America gives you these and a lot more reasons to visit! The Rough Guide to South America On a Budget is an in-depth guide with lots of great information to plan your trip to South America and saving some bucks. It includes all South American countries and details on affordable accommodation, cheap places to eat, and laid-back bars. Get ready for your tip to South America, here you can compare Spanish language courses of schools worldwide and pay less.